This page contains a single entry by Carl published on January 26, 2013 9:00 AM. MoCCAFest 2013 was the previous entry in this blog. 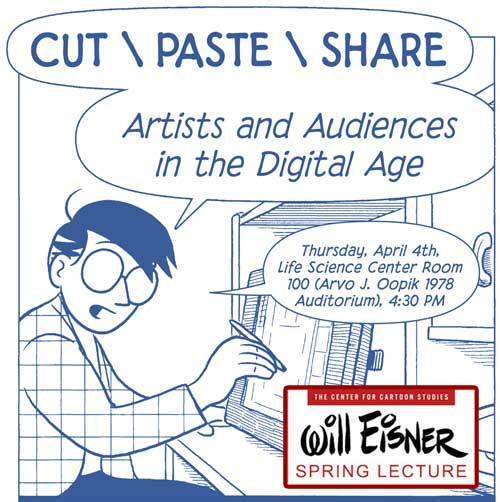 Will Eisner Week 2013 Events is the next entry in this blog.